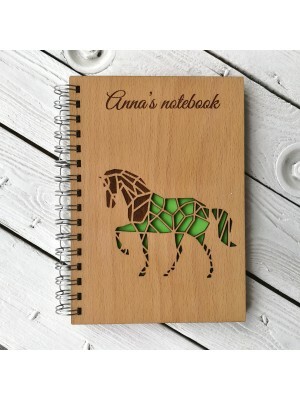 We offer you an unique service to manufacture your custom design made of wood! 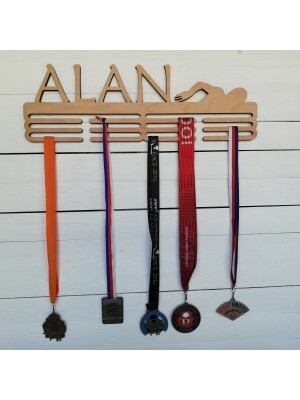 Just upload a required design and choose measurements. We will process any vector files (optimal is .ai or .dxf) or common photo files such as .jpg, .png, or .pdf. Thickness of the wood is 8 mm. 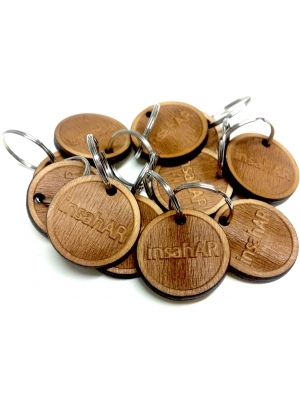 We offer you an unique service to manufacture your custom design made of wood! Just upload a required design and choose measurements. 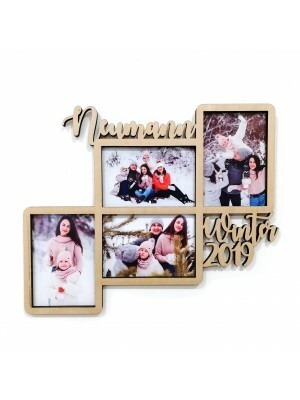 We will process any vector files (optimal is .ai or .dxf) or common photo files such as .jpg, .png, or .pdf. 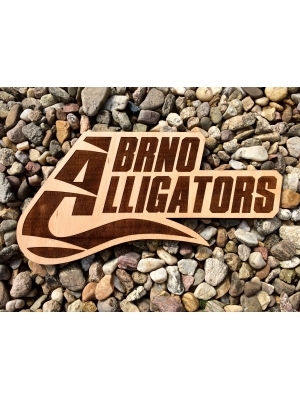 We offer you an unique service to manufacture your custom logo made of wood! Just write down the text which you want to have written on the board or upload a required graphics. We will process any vector files (optimal is .ai or .dxf) or common photo files such as .jpg, .png, or .pdf. 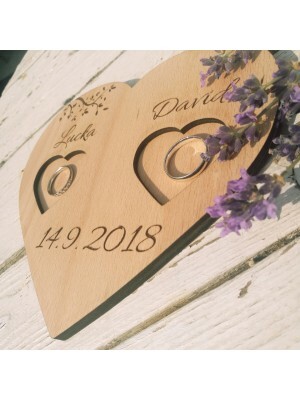 We offer you an unique service to manufacture your very own wooden diploma (size A4)! Just write down the text which you want to have written on diploma or upload a required graphics. We will process any vector files (optimal is .ai or .dxf) or common photo files such as .jpg, .png, or .pdf. 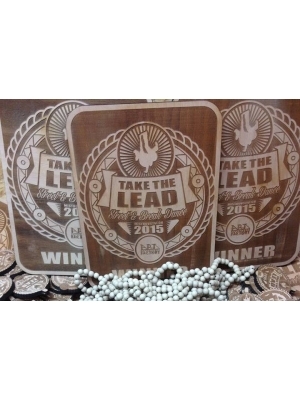 Wooden label with custom text - just write down two captions and wait for production of your own wooden label! 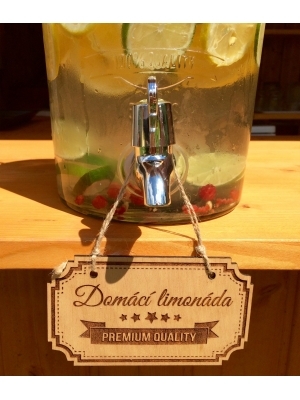 The size of the label is 20 x 8 cm and thickness of the label is 4 mm. 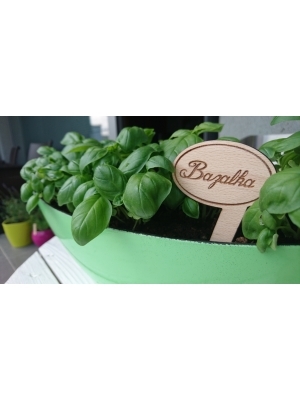 Original wooden labels for herbs marking. Choose the type of label and write down the name of herb (into the text field "label description"). 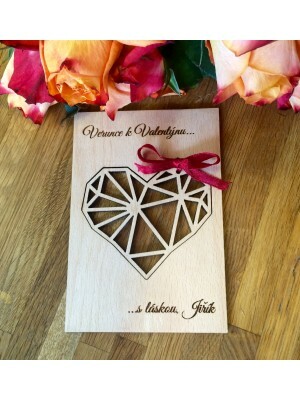 Valentine´s card with wooden heart decoration as a gift. Surprise your beloved one with this Valentine´s card including beautiful wooden heart decoration. Fill in the empty space on card with your name and with the name of your beloved one. Size of the Valentine´s card is 15 x 10 cm. Valentine´s card with wooden heart decoration as a gift. 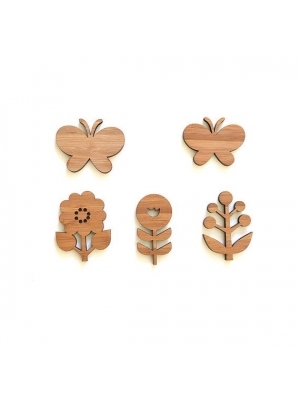 Surprise your beloved one with this Valentine´s card including beautiful wooden heart decoration. Size of the Valentine´s card is 15 x 10 cm. 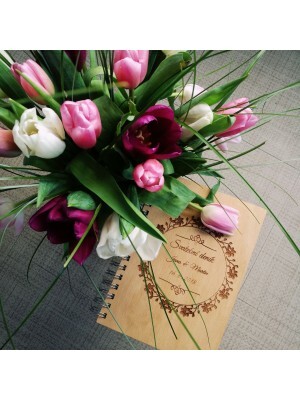 Wooden wedding diary for planning your wedding. Format A5. Text-to-measure.